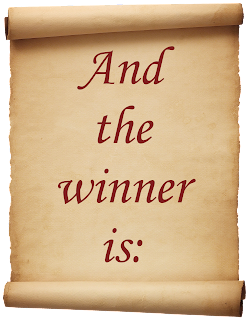 Cherry Mischievous: Spring Fling Giveaway Hop winners! 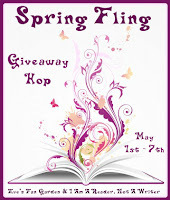 The Spring Fling Giveaway Hop has winners! For the Bones Season 1, R2 dvd box set winner. The Bones S1 dvd box set have been re-drawn twice with no winner. The prize shall be offered again for drawing in another giveaway. 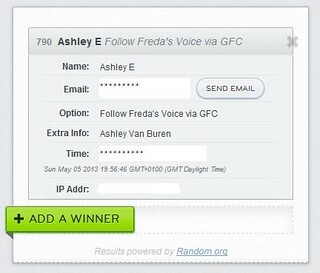 Congrats to Ashley and thank you for being a Freda's Voice follower!